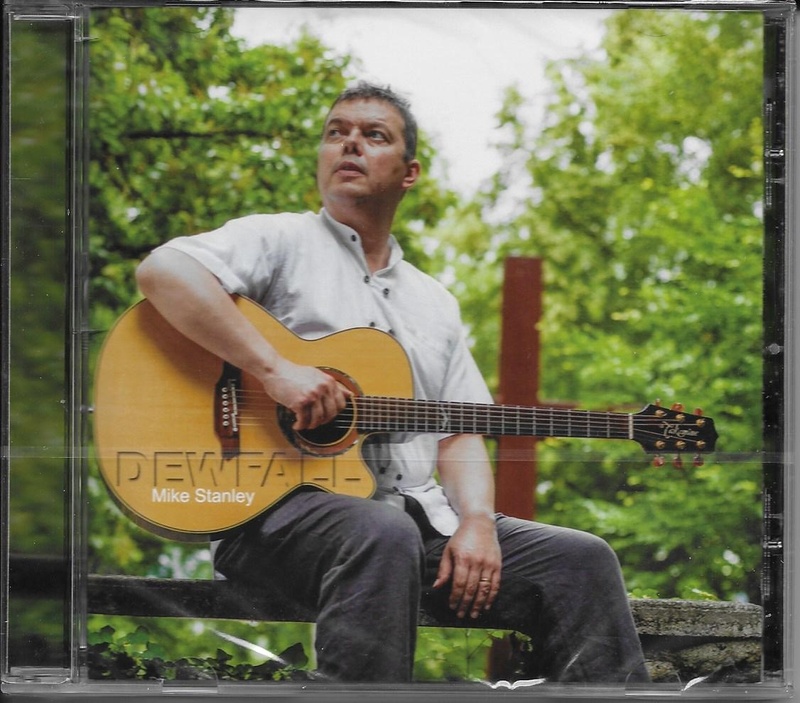 This collection of contemporary liturgical songs was produced and recorded by Mike Stanley in 2012. It has three significant influences; the first was the time of illness which afforded him the space to pray, meditate, read and write. The various cocktails of drugs he was taking kept him wakeful and open to the promptings of the Spirit in the wee hours.